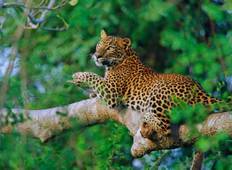 Find a Wildlife trip that explores Sri Lanka. There are 37 tours to choose from, that range in length from 3 days up to 23 days. The most popular month for these tours is November, which has the most tour departures. "Third tour with Intro Travel and it is definitely the best (which is no mean feat..."
"Top quality hotels, pleasant and knowledgeable tour guide and very well organized..."
"Good trip overall. The guide was approachable, helpful and knowledgeable. The sights..."
"Yes the trip was very much what I hoed it would be. Our Guide was amazing." 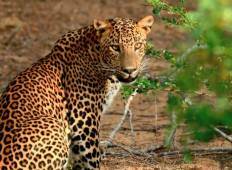 "This tour really gave us the opportunity to see the best places of Sri Lanka in only..."